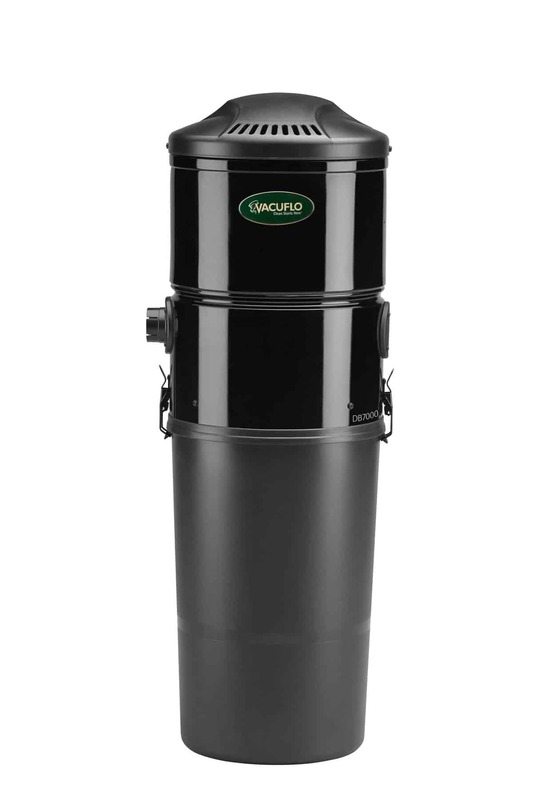 Over the years, central vacuum systems have “sucked” plenty of attention toward a revolution of the vacuuming process. The latest Central Vacuum systems from Comtech feature cutting-edge noise reduction, cyclonic technology, high-tech “smart” options, increased convenience, better performance, improved indoor air quality, and longer motor life. Even better… while the quality of Central Vacs continues to increase, they have also have become more affordable in price. 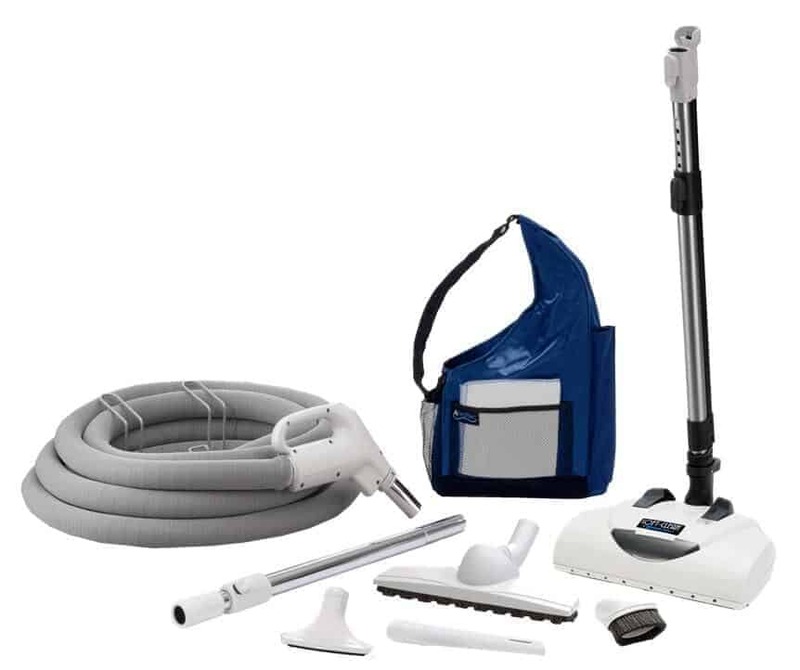 Central Vaccuums are a clean, efficient, allergen-reducing way to clean your office or business. 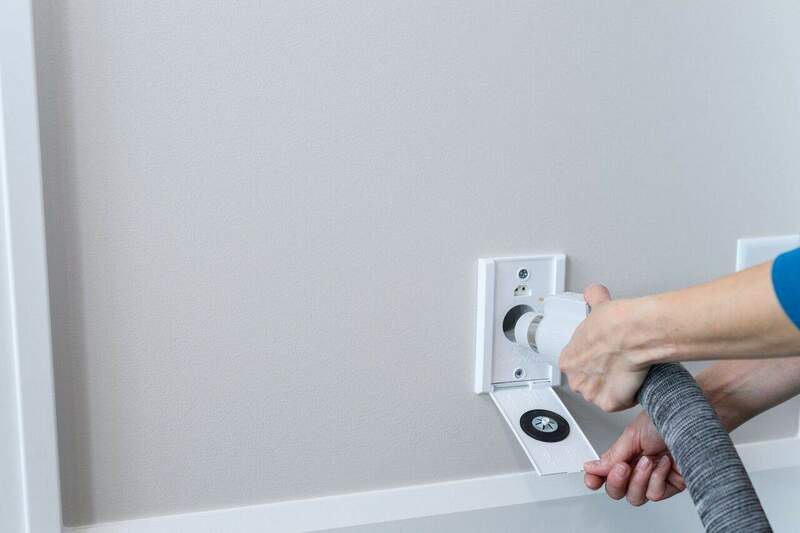 They are especially handy for places like salons and restaurants that require a constant deep clean. 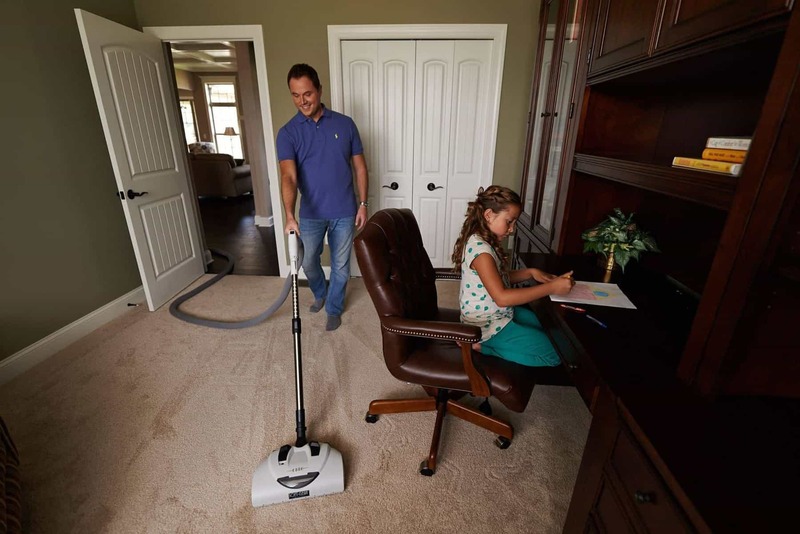 Central Vacuums can be utilized in businesses with high-traffic areas or those looking to keep dust from shops or warehouses settling in office and waiting areas. If you’re wondering whether a Central Vacuum System is right for you… call Comtech 406-373-8395 and we are happy to answer your questions and offer a free site visit and quote. earn 1 point in the LEED-H standard and 5 points in the NAHB Green Building Standard.